Clinics, indoor spraying, bed nets, rapid diagnostic kits and a combination of medicines. 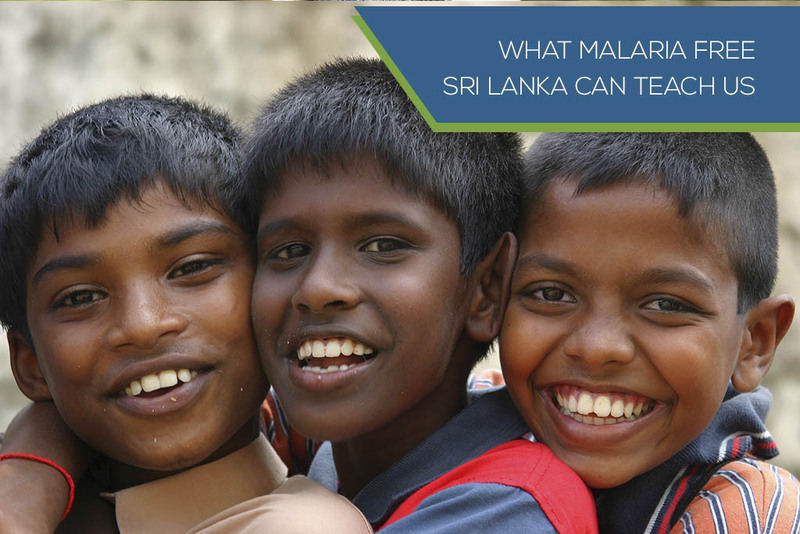 Together these interventions resulted in success – Sri Lanka was declared malaria-free by the World Health Organisation (WHO) in September this year. This is a significant victory for healthcare. By the end of the decade, many more countries have the potential to become malaria-free, using the example of Sri Lanka and Malaysia to target interventions to the context. As we noted in September, the WHO estimates that malaria deaths have fallen by 60% since 2000 and an estimated 663 million cases have been prevented. Yet, more than 400 000 people died of malaria in 2015, and 90% of these were in Africa, and most of them were under the age of five. In addition, the DRC and Nigeria account for 40% of all malarial deaths, with many African countries having high prevalence. So how can South Africa and other African countries learn from Sri Lanka’s examples? Mosquito control efforts such as nets and sprays. The Sri Lankan example highlights the need to use resources effectively. Mobile clinics could provide a meaningful solution in Africa where access to health varies dramatically depending on geography and economic circumstances. Building capacity in skills and numbers for malaria elimination. All of this requires budget and commitment. Positively, on the list of 21 countries that could eliminate malaria within the next four years, six are African including Algeria, Botswana, Cape Verde, Comoros, South Africa, and Swaziland. The end of the decade is not far away, and the remaining years will need to see a commitment to maintaining the gains that have been made, and to addressing the areas where gaps continue to occur. JPS Africa is working to focus on both prevention and treatment to ensure that the potential to eliminate malaria is met and that it endures.